Our pest control product has one of the most famous brands in the PCO field in China. We also have a professional pest Control Operator *PCO* team. We have one materialswarehouse and one finished product warehouse. Detailed Images Our Company Our Service Professional and thoughtful purchasing guide. Free sample and customized board design. 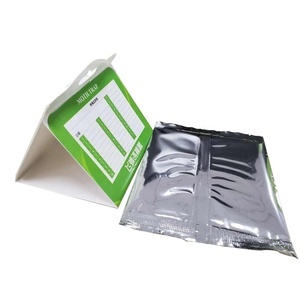 Flexible lead-time and competitive price. 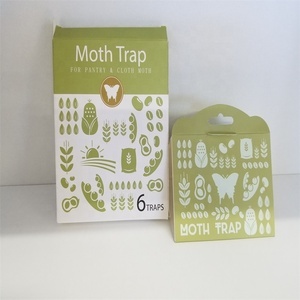 This prevents them from reaching the female and breeding, and breaks the pantry moth life cycle. They are a common grain-feeding pest found around the world, feeding on cereals and similar products. More than ten researchers are working hard to create and improve our products continuously. This powerful trap attracts and captures pantry moths. These moths are often found in flour, rice, crackers, dog food, bird seed, and cereals. 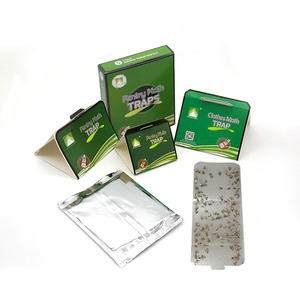 The traps are odourless and non-toxic so the can be safely placed next to foodstuffs. 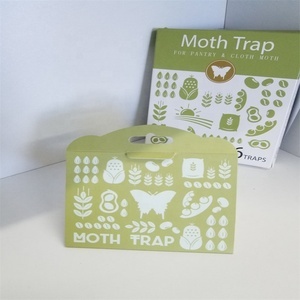 Alibaba.com offers 113 pantry moth trap products. About 100% of these are pest control. 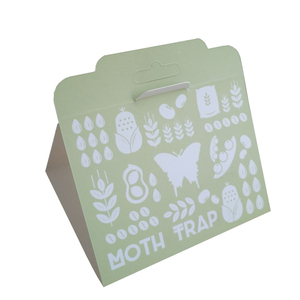 A wide variety of pantry moth trap options are available to you, such as free samples, paid samples. 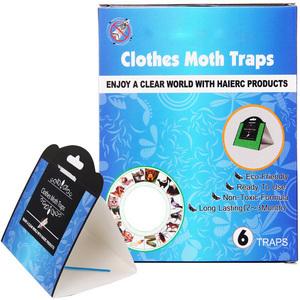 There are 113 pantry moth trap suppliers, mainly located in Asia. 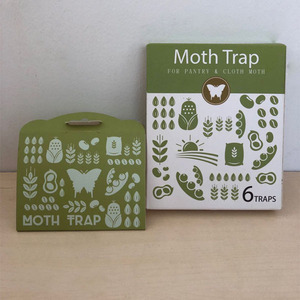 The top supplying country is China (Mainland), which supply 100% of pantry moth trap respectively. 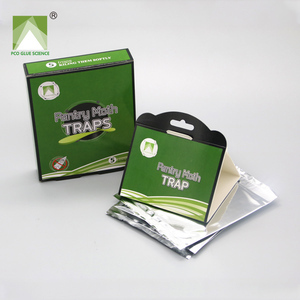 Pantry moth trap products are most popular in Domestic Market, Eastern Europe, and Southern Europe.